don't leave trash pick up trash don't throw it throw it away. then what will you DO with the trash? Keep it? Burn it? Save the earth please it is vulnerable to us! Help save the earth! 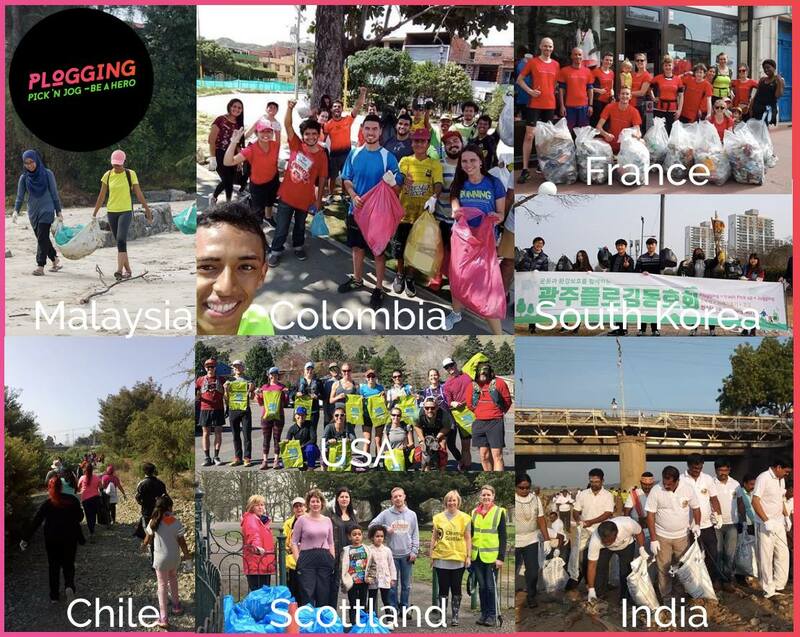 Go plogging! If you could, could you follow me!? I am trying to get to 100 and that would be a dream for me... and like I say always, I always follow back! You're so right! 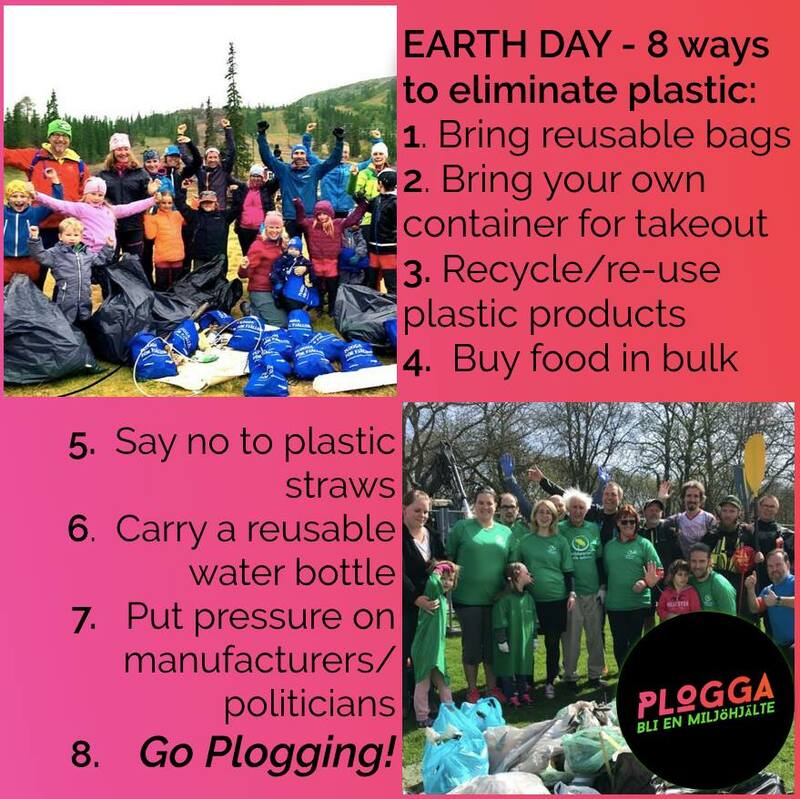 Save the planet earth! 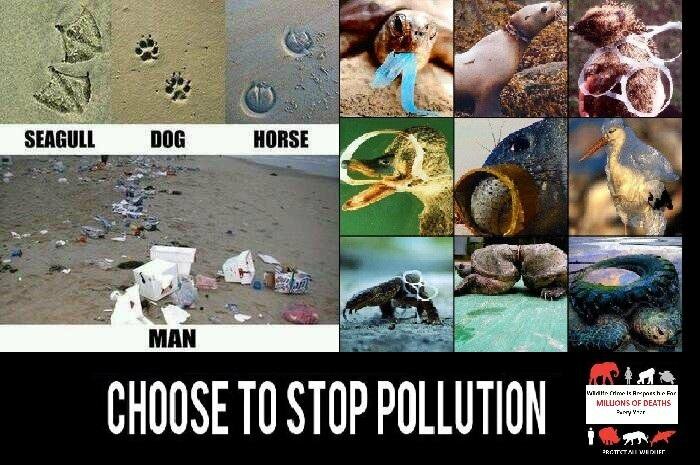 your right should save the earth.